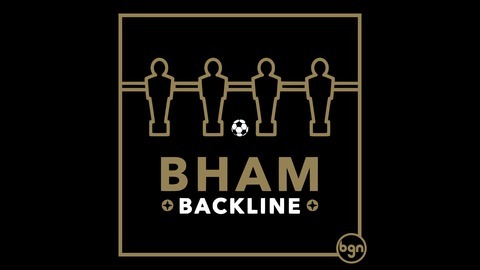 Original fan-created podcast for Birmingham Legion FC. 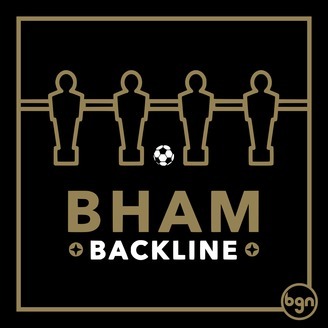 Discussing matches, players, supporters groups, and USL Championship news. 16: Episode 11 - First Win Against Louisville!